The iPhone 4s was the last iPhone Steve Jobs directly worked on. 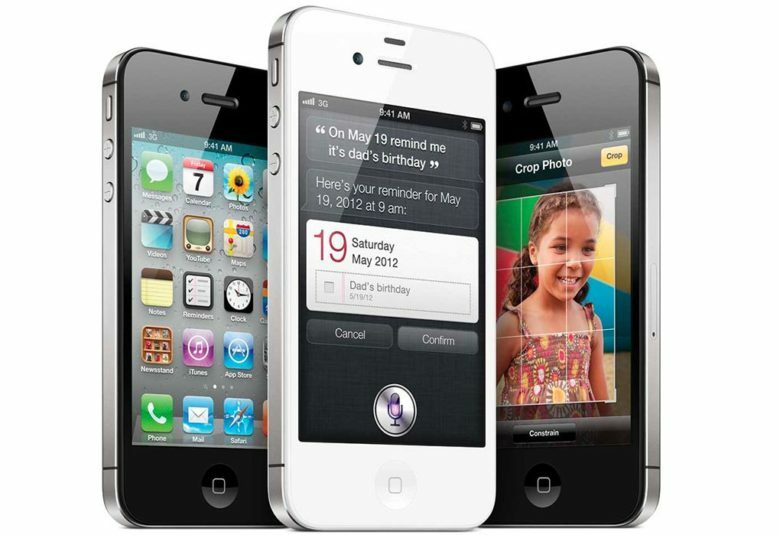 October 7, 2011: Two days after the death of Steve Jobs, Apple opens preorders for its next-gen iPhone 4s. The last iPhone that Jobs worked on directly, the 4s boasts a speedier A5 chip, improved 8-megapixel camera with 1080p HD video recording, and — most significantly — Apple’s new AI virtual assistant, Siri. The iPhone 4s was destined to sell well as a device. For the first — and, I believe, only — time in Apple history, sales of its iPhone 4 predecessor were still building when it was released. This means that every quarter was topping the one before, rather than the usual burst of quarterly sales early on followed by a gradual decline for the rest of the year. The iPhone 4s arrived at a time when the public was truly going iPhone crazy. Add to that the massive news coverage about Jobs’ passing, and it was clear this device was a big one for Apple. Ultimately, the iPhone 4s sold 4 million units in its opening weekend. That’s a fraction of the number Apple sells on opening weekends today (the last publicly released figures, for the iPhone 6s, were 13 million in its first days). However, that number represented two-thirds the number of iPhones that Apple sold in the product line’s entire first year. In terms of specs, the iPhone 4s set the template for future incremental “s” releases. It offered no major form factor redesign. However, it brought plenty of internal improvements, including a big feature that hinted at Apple’s future ambitions. In this case, that feature was Siri. The chatty virtual helper marked the culmination of a long-term dream for Apple. This wasn’t an iPhone that totally blew my mind (as did the original iPhone and the iPhone 4). Still, I certainly look back fondly on the iPhone 4s. Do you remember the iPhone 4s? Leave your comments, recollections and — if you can — your choice for favorite iPhone below.